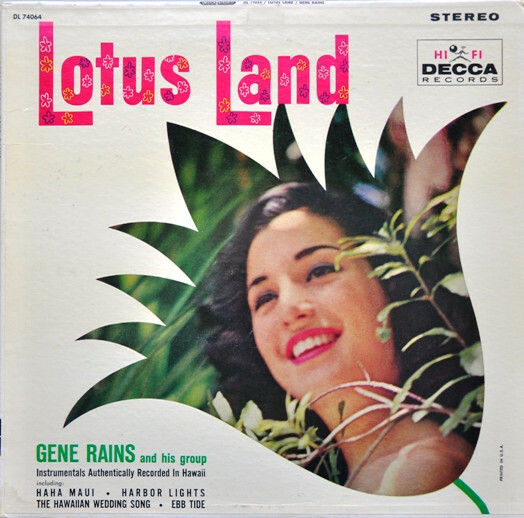 The Lotus Land Show – FAll 2017 FUNdrive! DONATE! from Untouchable Sound - Live!